The past couple of days have been tiring! I have worked 12 hour days, so I apologize for not commenting, but I promise to try to get to everyone’s comments. I want you to know how much I appreciate them and I do read them all! Today’s recipe makes me so happy because I was able to eat it without getting ill. Sounds funny huh? It seems in the past when I had anything with avocado I would get a horrible stomach ache. But I’m a glutton for punishment so I thought I would try avocados one last time and guess what? no stomach ache!! Woohoo!! I decided to add just a little bit of jalapeno which gives it the right amount of kick! It’s perfect! I also added some onions, garlic, lime juice and other goodies to it. This is perfect for scooping with chips, adding to sandwiches,wraps, taco’s and topping enchilada’s and burritos, oh the possibilities are endless. Personally I think dipping into chips is the best way to go!!! How do you like to eat your guacamole? This recipe only makes one cup, so if you want more, which you will, I recommend doubling the recipe. I went small on portion because I wasn’t sure if I could eat it, so next time you know I will most definitely be doubling or tripling this recipe!! he he You have know idea how glad I am that I was able to have guacamole. I always avoided it because of getting sick, but not anymore baby!!! I’m all into this now!! 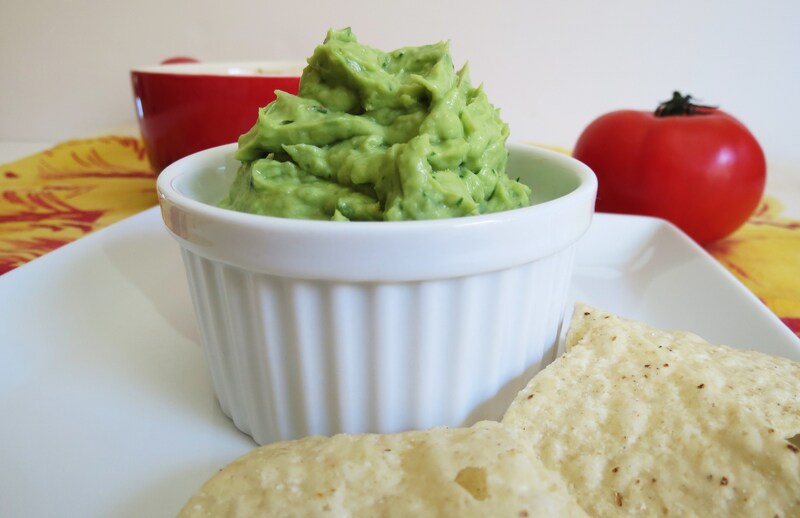 A creamy guacamole dip that has just the right amount of spice. Add all your ingredients to a mini food processor or mix by hand and blend until smooth and all flavors are incorporated. Chill in the refrigerator before serving. You can top with tomatoes or pica de gallo for an added touch! I hate to cut this post short tonight, but I am exhausted and I have e-mails to go through, not to mention some house work I need to do before bed. Blah!!! Have a lovely Wednesday and don’t forget, today is ADMINISTRATIVE PROFESSIONALS DAY!!! So be sure to give your assistants a compliment, maybe buy them some flowers and take them to lunch!! Think of all they do for you!! I could eat guacamole by the truckloads:-) Love the kick this has with the jalapenos!!! 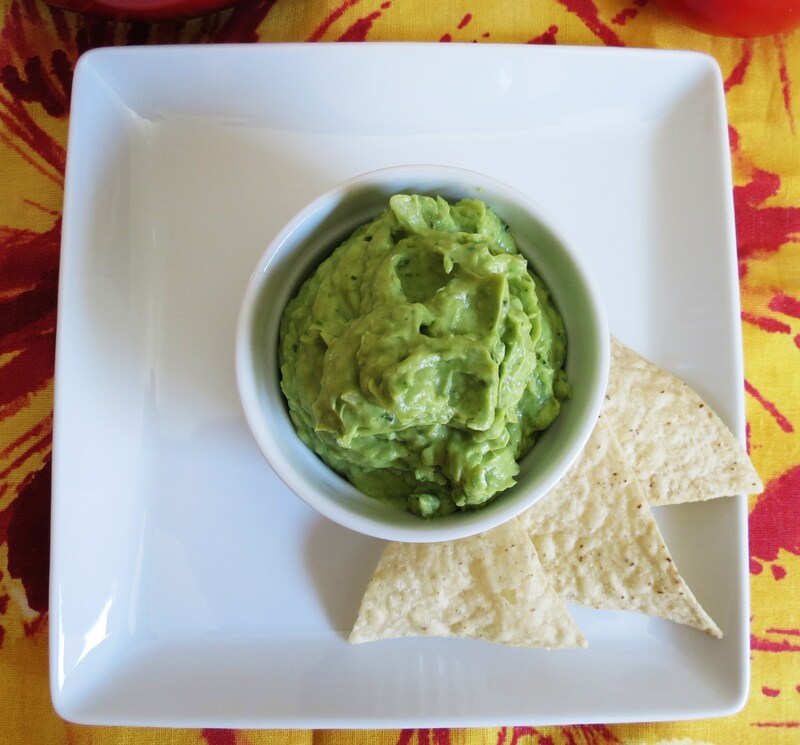 Guac is one of my favorite condiments so I’m SO glad you found a recipe to love! I’ll have to give it a try! Hope you got some rest! Jenn, I totally understand about your working – I am a nurse and when I work, I do the 12 hour shifts so all I basically do it work and sleep and then do it all over again. My blog visiting is quite sporadic depending on my work schedule. The nice thing with my job is that when I’m off, I often have 3 or 4 days in a row off so that makes up for the craziness! 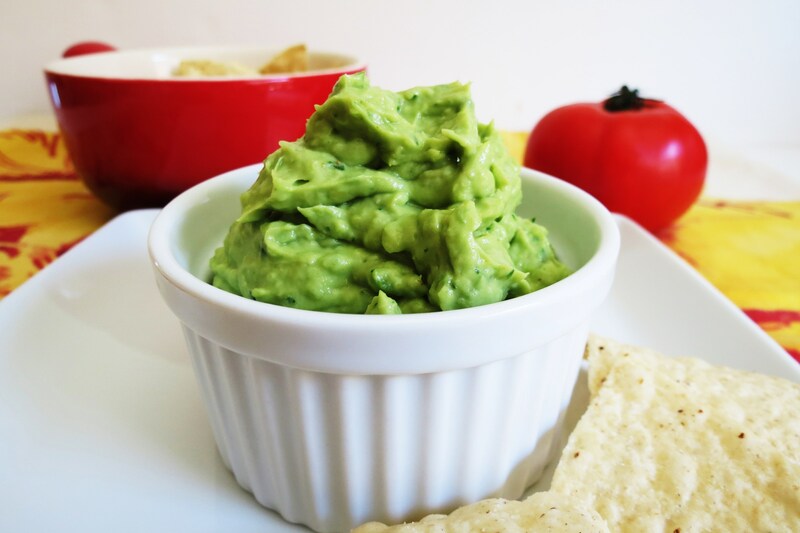 Love this guacamole – I can eat it for breakfast, lunch and dinner! Looks good! I love guacamole. 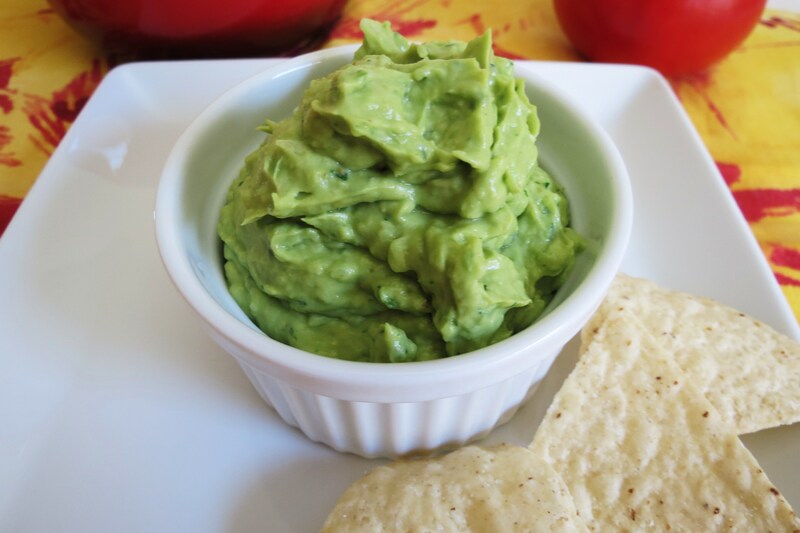 I love guacamole, and could eat it all day every day! Just had some last night as a topper on a burger! I can’t wait to try your 5 minute chocolate pudding!!! Thats on my list for the weekend!! Yum! I love homemade guac. My problem is that I can eat a huge bowl of it! Mmmmm I love guac, but with a spicy kick, I am even more in love! 12 hour days!? Yuck. I hope your week slows down soon 🙂 Love this guacamole! It’s one of my favorite summertime snacks. So glad you could eat your guacamole without a tummy ache! We grow avocados on our family farm…eat them every day! Early in the season they have less oil content than they will have late in the summer. I like my guacamole made with mild salsa…those jalapenos will give me a tummy ache! 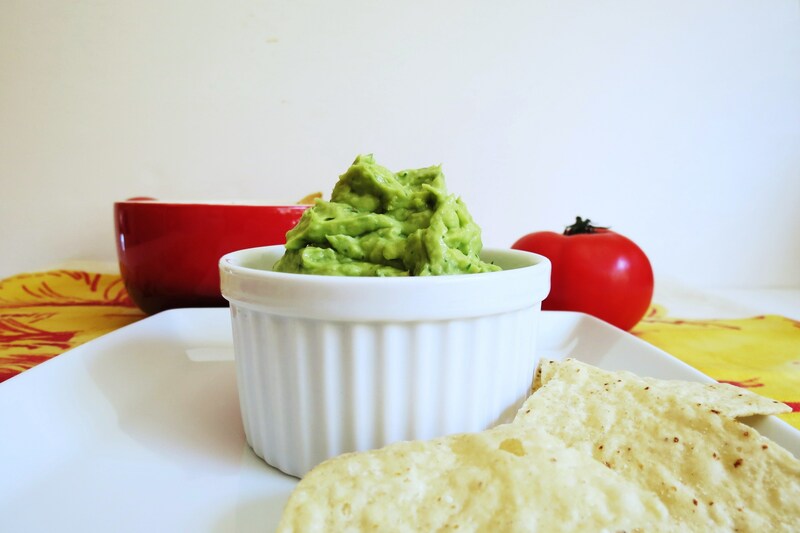 I love guacamole, thanks for sharing your recipe 🙂 Found you from Successful Together’s Successful Saturdays!